This is the last week for The Dawning event, learn more by reading info below! Destiny 2 Weekly Reset! IRON BANNER/DOUBLE VALOR! New Black Armory Sword Frame, Nightfall & More! by Mesa Sean on YouTube << Subscribe for more Destiny videos! Beneath the ruins of the Last City lies the Black Armory’s most precious vault, now under siege by Siviks and his crew, the Kell’s Scourge. Destiny 2: Black Armory | All for One and One for All – New Level 4 Clan Reward!! by Speer Gaming on You Yube << Click link to subscribe for more Destiny 2 videos! Note: To pick up Scourge of the Past raid challenge bounties with Hawthorne your clan must be rank 4. Click here to learn more and view guides. Destiny 2 : Forsaken | Weekly Raid Challenge – The Summoning Ritual – New Level 4 Clan Reward!! 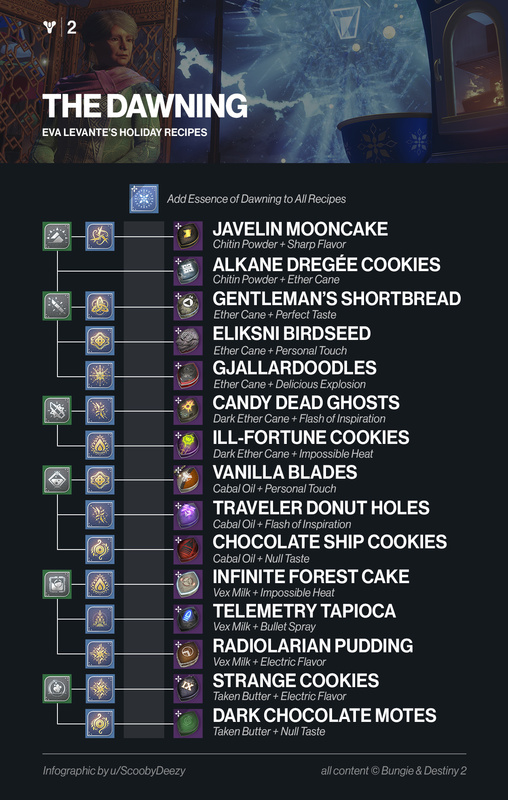 Note: Your clan does not have to be rank 4 to pick up these raid challenges with Hawthorne. You only need access to the Last Wish raid in order to get Last Wish challenges. View this page for more info about the Last Wish raid. Note: Until I can get reliable info for the order of Leviathan and the challenge mode I will be taking this section off of the weekly reset post and the weekly reset graphic. Attacks matching the periodically rotating focused element do more damage. Other elemental damage is reduced. Incoming damage is unaffected. Io. Seek vengeance against the Vex Mind that corrupted Asher’s arm. Prison of Elders. Help the Drifter restore order at the Prison of Elders. The Tangled Shore. The Fanatic has returned. Take him down and finish the job you started. Tangled Shore – Complete various activities on Tangled Shore including public events, Lost Sectors, and Heroic adventures. Broken Courier Quest: Respond to a distress call in the Strand. Note: The Annual Pass is required for this vendor and you must also have access to a forge in able to get bounties and items from Ada-1. Recipe for Success: Complete Weapon Frames – Successfully forge multiple weapon frames in the lost forges of the Black Armory. Note: To view the other bounties and items Ada-1 has this week visit the Destiny 2 Reddit page. Summary: An all-new three-player matchmade activity that will unfold over the Season. Survive the chaos at each Forge to craft the Black Armory’s Golden Age weapons. Notes: Once all of the Forges release they will be on a cycle like the Dreaming City. Click here to learn more about the Lost Forges, includes guides. 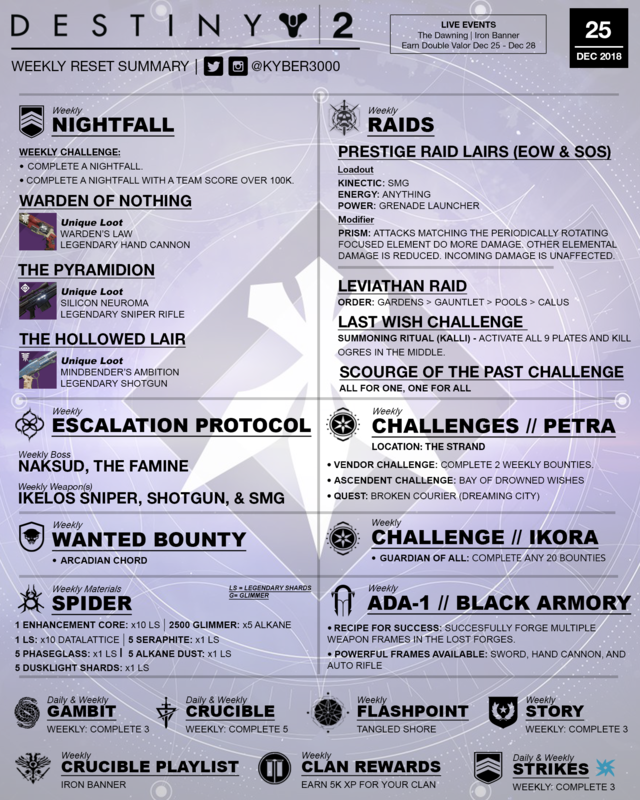 Raid Challenge Bounties: All For One, One For All (Scourge of the Past) and Summoning Ritual (Last Wish). View weekly raid challenges (clan bounties) for Last Wish and Scourge of the Past here. Final Boss: Naksud. The Famine– a mutated Ogre that can be healed by waves of Cursed Thrall, which should be immediately destroyed. 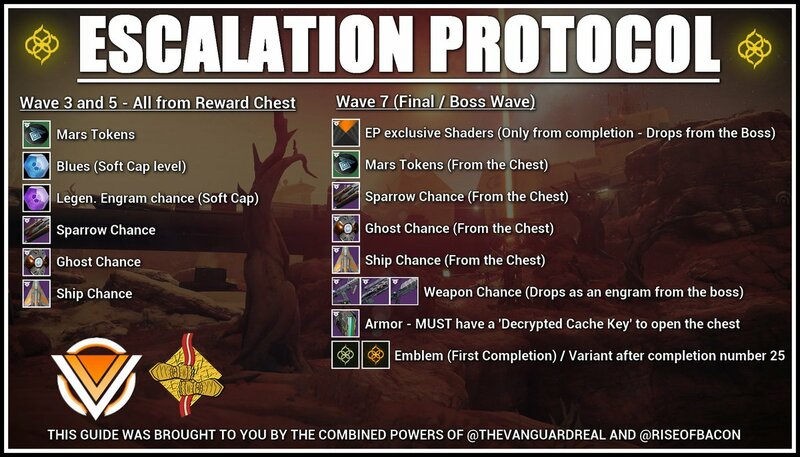 More Info: Read more about Escalation Protocol here. Weekly Strike Challenge: Complete 3 strikes using the same sub-class light element as a team member. Complete 1 strike each day for powerful gear. Weekly Crucible: Complete 5 matches in the Crucible. Daily Crucible: Complete 1 match in the Crucible. This event is free and available to all Destiny 2 players! Click here to learn more about The Dawning event (includes guides and more). With Season 5, you have new armor to earn, and two Year 1 weapons returning to the fold with random rolls. Bounties will function as they did at the end of Season 4, granting powerful rewards and unlocking rewards for direct purchase from Lord Saladin. To find out more about the Annual Pass visit: https://www.destinythegame.com/annualpass and read the article by Bungie: The Road Ahead – New Seasons. New Challenges. New Rewards. I hope you all have a very Happy Holiday and New Year! !